We’re always excited to hear about our customers’ successes. SnapTravel, the leader in driving conversational commerce, recently announced over $1M in revenue on Facebook Messenger. The company allows users to discover and book hotels over messaging. “When chatting with SnapTravel, customers are routed between an NLP-powered bot and 24/7 human agents – creating a seamless and delightful experience.” said Hussein Fazal, CEO at SnapTravel. 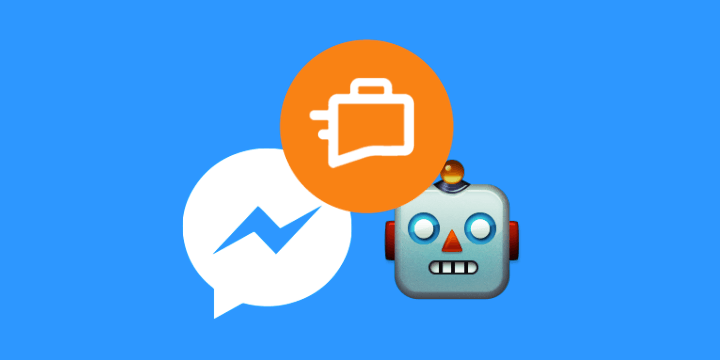 SnapTravel are at the forefront of chatbot technology in travel. We at avuxi.com understand that location is essential when choosing a hotel. We are glad to support SnapTravel by highlighting the best areas to book a hotel on their map with our TopPlace™ HeatMaps. We wish SnapTravel the best of luck on their journey!